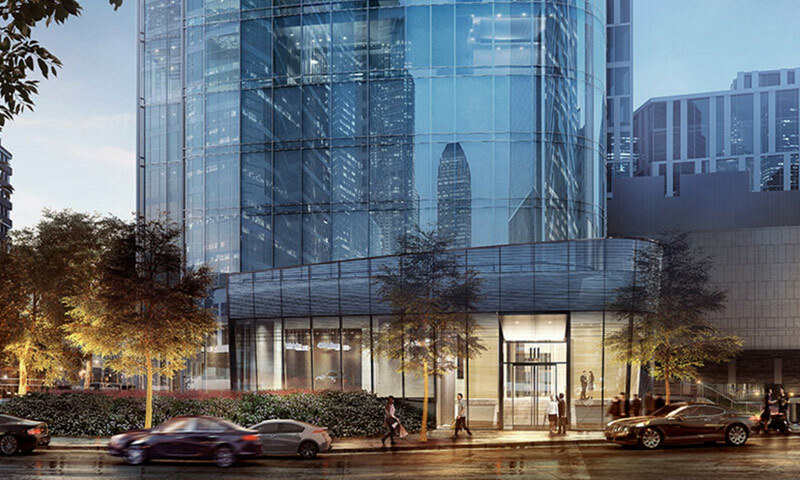 111 Murray Street is a modern high-rise tower with a gently curved crystalline facade. The building’s sculptural silhouette softly flares to a distinctive crown at its pinnacle, creating a bold new shape on the city skyline. 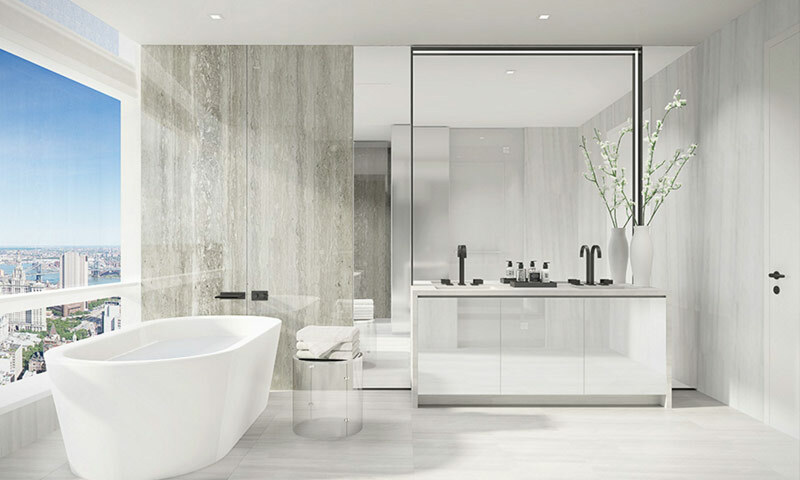 Residences have been designed with meticulous attention to detail: they offer carefully thought proportion, light, and scale. 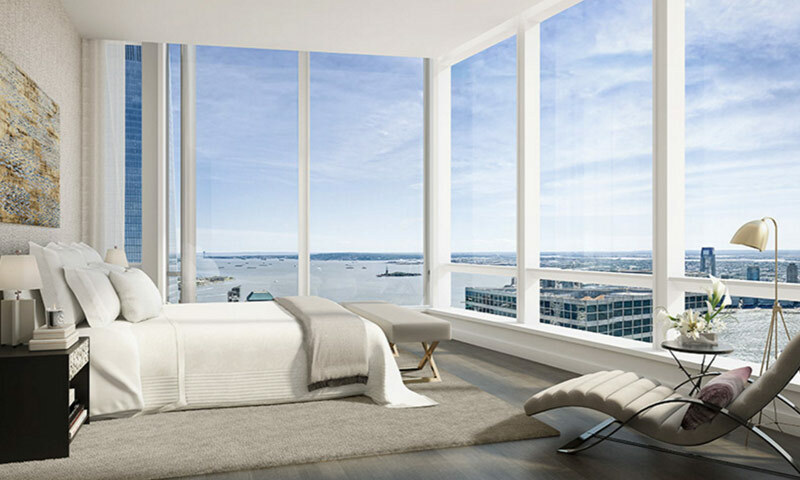 Residents enjoy uninterrupted views of the city, highlighted by the Financial District and the Hudson River. 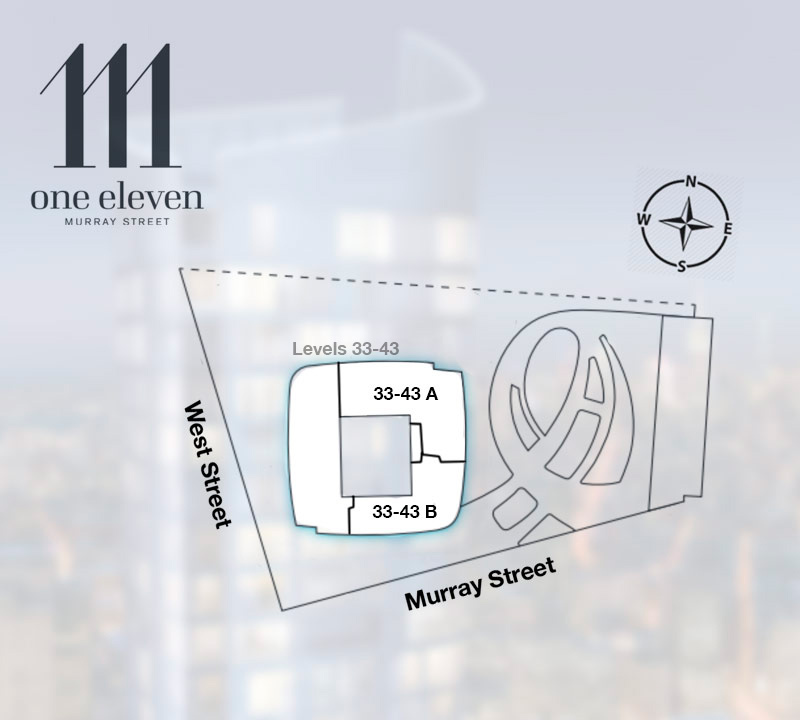 Amenities at 111 Murray Street include a lounge, dining room, gym, yoga studio, pool, and treatment rooms. 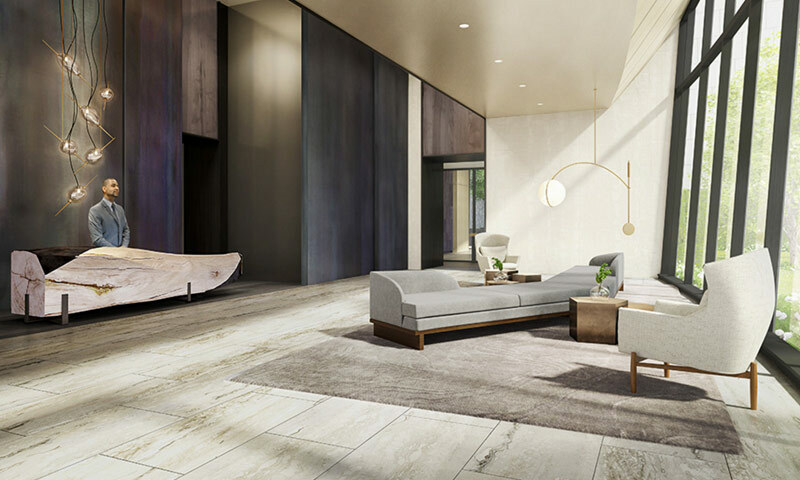 Another luxury amenity is the first-of-its-kind partnership with Blue Star Jets, offering tenants of the building exclusive access to private aircraft, car services, and hotels across the globe. 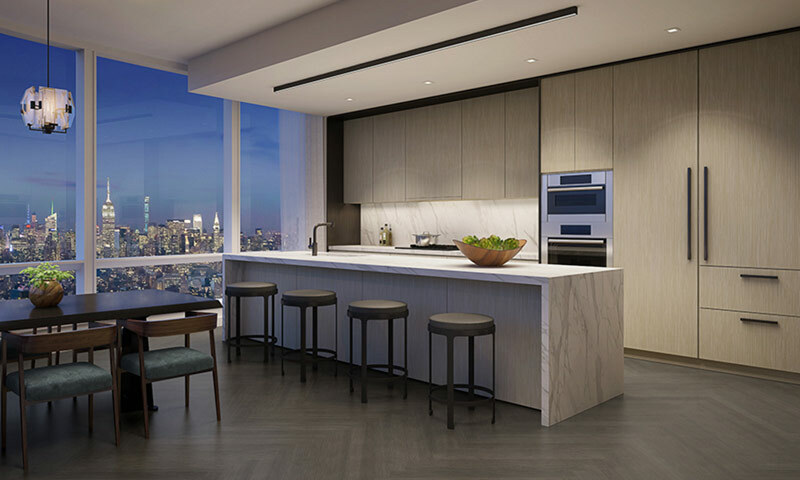 The Location of the 111 Murray Street allows residents to be just a short walk from the Financial District, Soho, and Lower Manhattan’s finest restaurants and boutiques. 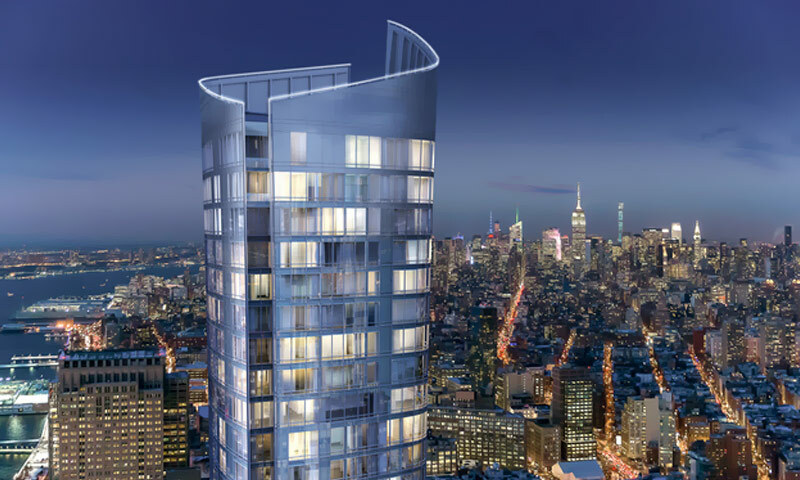 This project is currently in under construction and prices start at $4,300,000. Please contact us for more information.